Fish Amino Acid (FAA) is an effective organic liquid fertilizer. Its making is very easy and we can make it cheaply. Its Made from fish and Solid Jaggery. (click here to purchase Bloom Buddy All Purpose Plant Feed 1Kg from amazon). Do not use liquid type Jaggery for this, use only Solid. You need to take equal amount of Fish and Jaggery. For Example for 1 KG Fish You need 1 KG Jaggery. These Two are Only the Ingredients of This Cheap liquid fertilizer. 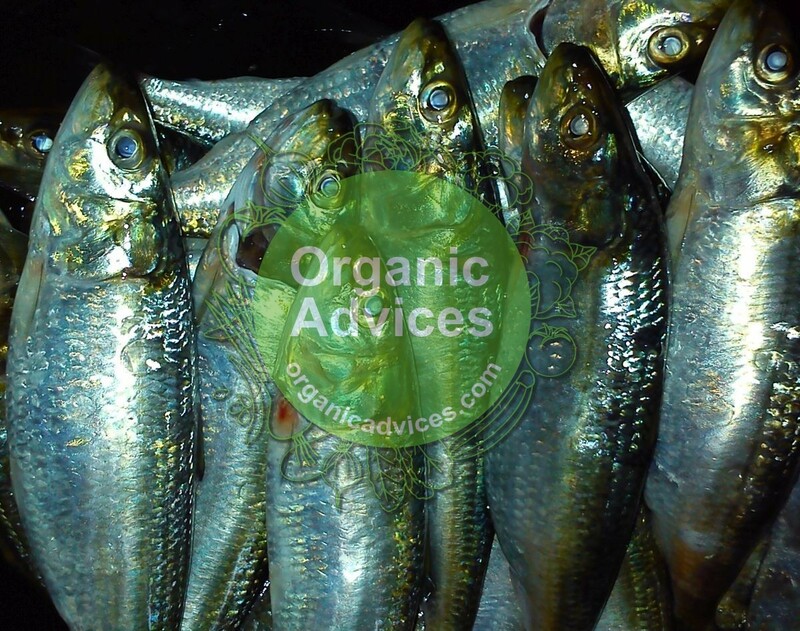 Use Small Type Fish, Especially Sea Fish Like Sardine. Or Use Can use the Waste of Sardine. Clean the Fish Or Fish parts. Slice Solid Jaggery, Cut the Fish into small pieces. Take an Air Tight Plastic Jar/Bottle and Put the Mixture in it. Mix This well and Store in a cool dry place. Keep it away from direct sun light. You need to keep this for 30 Days. Then Filter the Waste and remove it, Take the Liquid Portion and Save It. You need to keep this Upto 3 Months. You can Apply this to Soil or To the Leaves of The Plant. Do not directly apply this, You need to Dilute This. I mean You can 2-5 ml Of The FAA can use with 1 liter Water.The Malayalam Version of This Article is Available at krishipadam.com. Thanks For The Valuable Information,I Am Using this for the last Few years, Also Wishing All The Success to The English Version. next onam let’s produce our own vegetables. very useful article, i have prepared fish amino acid and using now. Do we need to add any water? while preparing no water, after making the same should dilute the same before applying. Solutions, open the cap of the bottle once in week and empty gas. when we buy .its colour is black and no bad smell aiso no pressure.any body tell me what is the reason. That is because it gets decomposed after 30 to 45 days, all the smell goes off. If you open the bottle in middle it stinks real bad. Don’t open only shake in between. Good day. May I know how much water to put in together with 1kg of fish + 1kg of Jaggery ? Thank you. What will happen if we add water?can you please tell? you mean while making ffa ?. Can I use FAA as fertilizer for hydroponics? Can we use jeevamrutham,panchagavya and fish amino acid in hydroponics? Sir , use of amino acid not mentioned . explain the uses. methed of ussage. dilution ratio with water & quantity per acer of pady cultivation. thank q. We are having large quntity of fish waster (50 – 100 kgs), it is ok we can add little amount of Jaggery, what would be the propostion, since we are worrying about the jaggery cost, even with the scrap jaggery . It has to be equal quantity of jaggery to the fish waste. So 100 kgs is worth doing only if you intending this for commercial purpose. when i get the fish waste from the market it mixed with prawn waste as well as crab waste and its very difficult to remove the fish waste from it. Can i jus use the whole mixer to prepare the amino acid. Pls advice. It is surprising to note that the Fish Amino Acid has a shelf life only for three months. To my mind I feel it is a fermented liquid like any alchohle. I therefore believe that in case you keep the liquid in a tight container the strength of the Amino Acid will get enhanced like any alcohol or Arishtam. I will be greatefull if some one could clarify on this aspect. This information are very help full those people who facing the problem insects in agriculture farming like me. So great full this valuable information, Keep it up!!!!!!!!!!!!!!! !